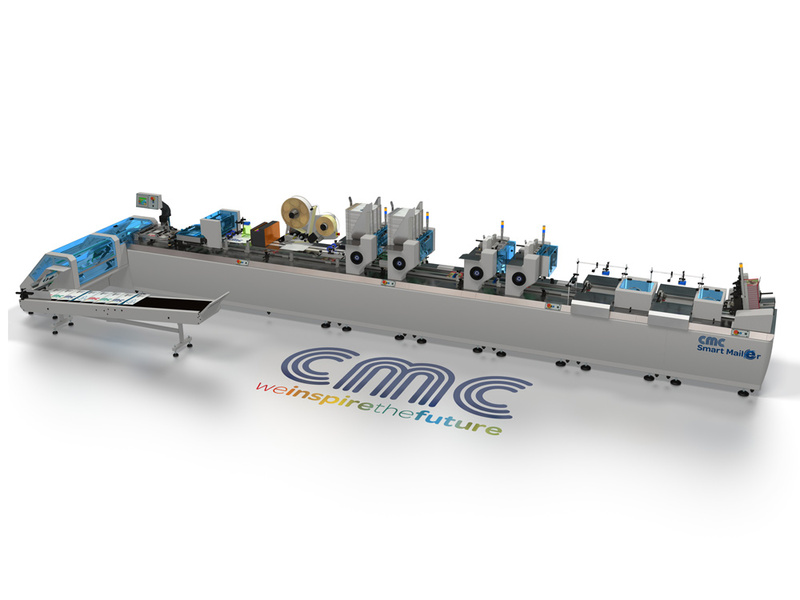 The CMC Smart Mailer is a compact continuous motion inserter which allows running a wide range of products into padded mailers. 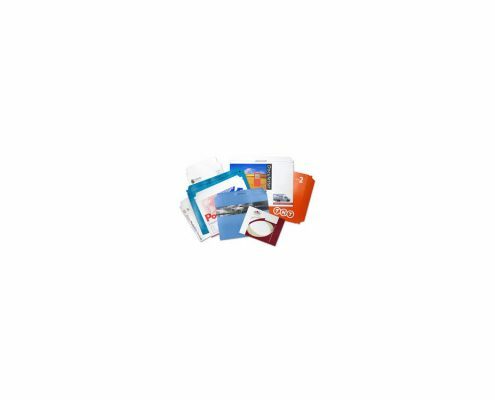 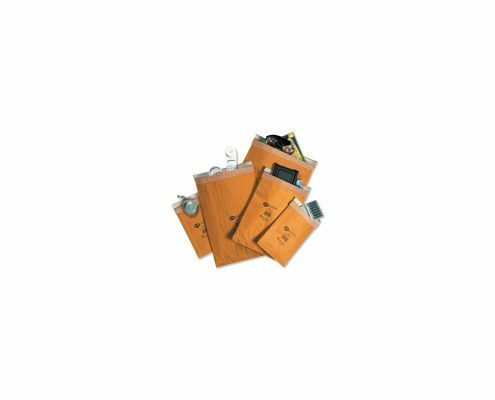 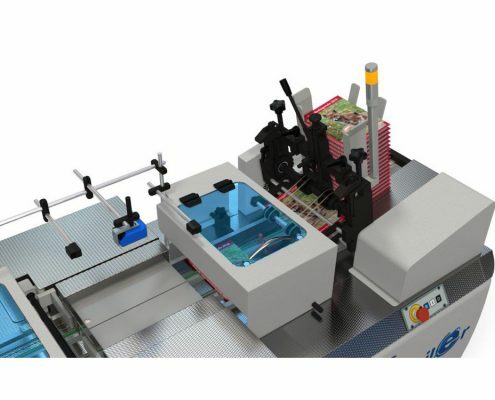 The machine can feed either standard or non-standard products, by means of rotary feeders, shuttle feeders and hand feeding areas for non-standard products like CDs, cards or gimmicks, etc. 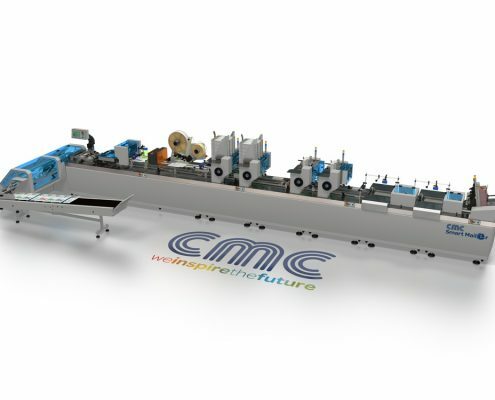 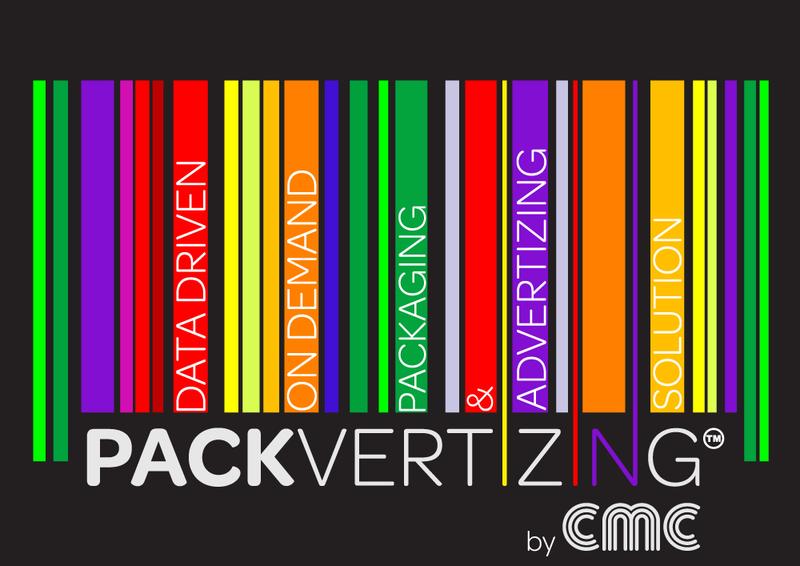 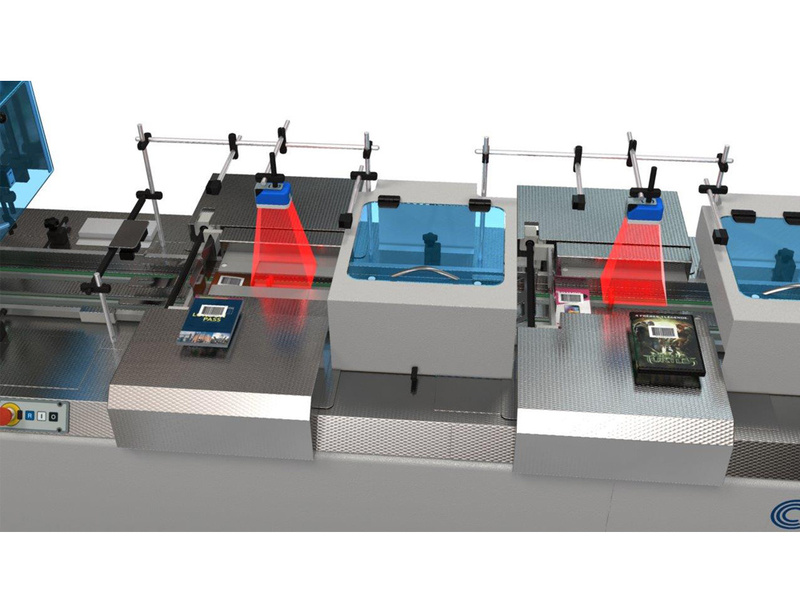 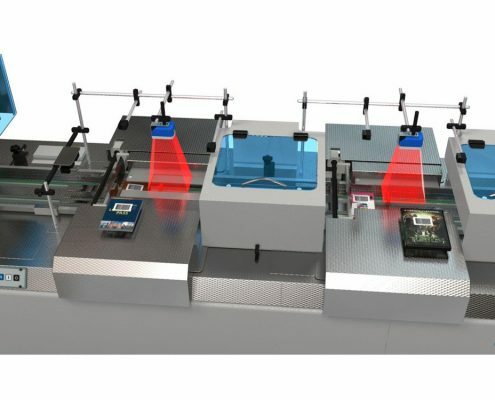 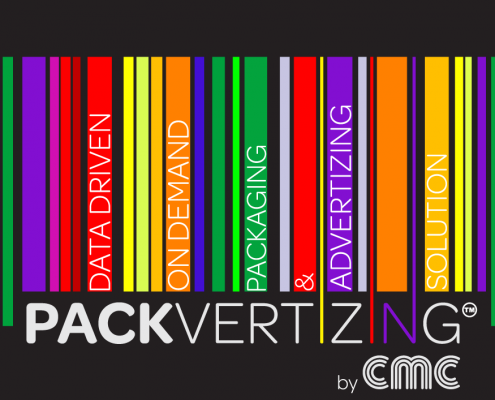 Thanks to its modular configuration, CMC Smart Mailer can be customized to a wide range of products granting the highest integrity of data during the enveloping process with real-time product tracking controls, barcodes matching through optical readers or cameras, in line printing, selective feeding according to the barcode coming from a database, final daily report of all product runs sent to a company network system. 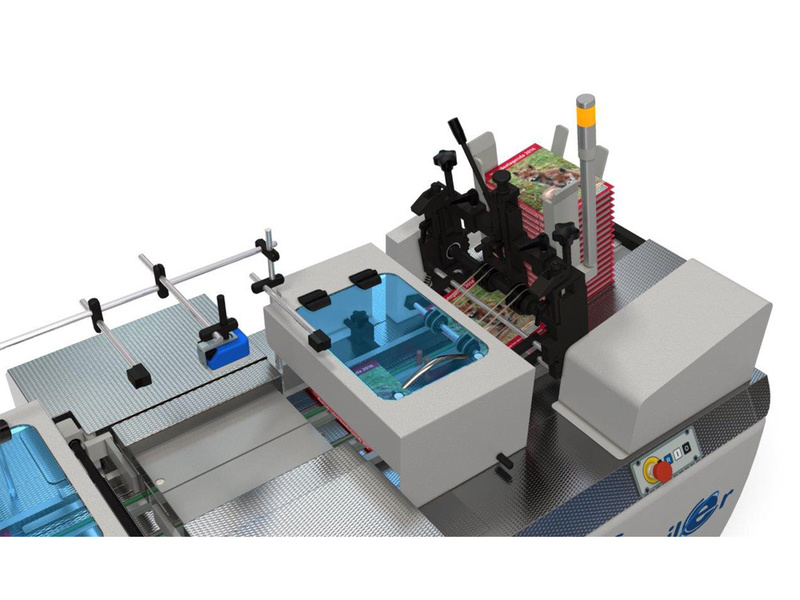 All adjustments are fast and easy, ensuring correct and quick setting.